When is a bike light not a bike light? When it turns itself off automatically and can signal that you’re braking even before you stop. The Lucnt SRL1 is just that kind of light. Created by a pair of SF-area brothers, the light is hand-made and is rechargeable via USB. 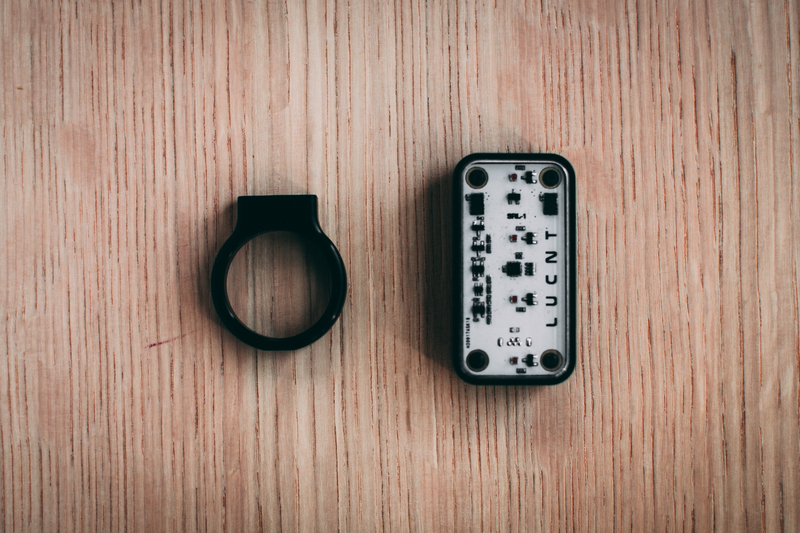 It connects to your bike with powerful magnets and can change from blinking to solid simply by flipping the position of the light. 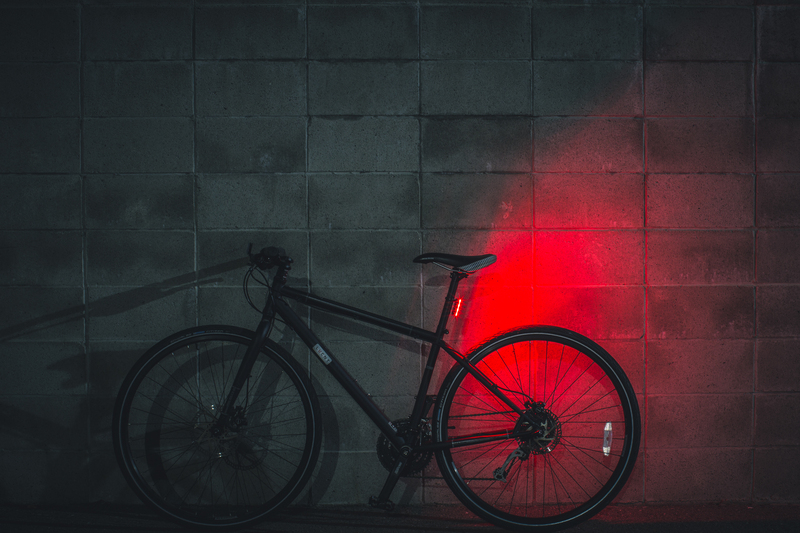 The light automatically brightens when you brake and turns off when the bike is still. I saw multiple versions of the light and the team has done something truly unique. This is actually a piece of “artisanal” hardware, handmade in a small factory, and the brothers, Arash and Mehdi, dedicated all their spare cycles to making sure this thing worked. It was fascinating to watch and now it’s interesting to see how well the project does in the crowdfunding world. They’re raising $50,000 and the product is ready to ship in June. An early bird model costs $85 and it runs for 20 hours on a single charge. It’s a fascinating little piece of hardware made for the discerning bikester.